It even has a photobooth! 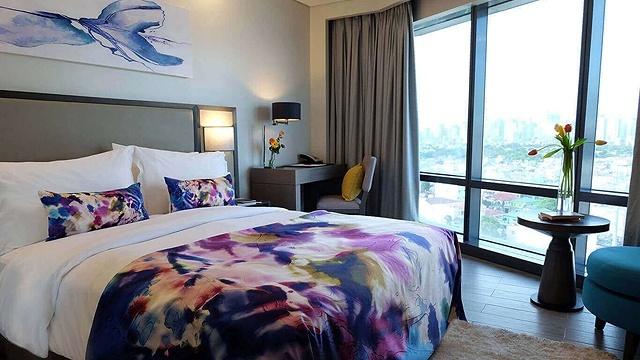 (SPOT.ph) When Gift Gate closed down in 2017, our only solace while saying goodbye to our childhood was the opening of the Hello Kitty-themed café in Uptown Bonifacio. 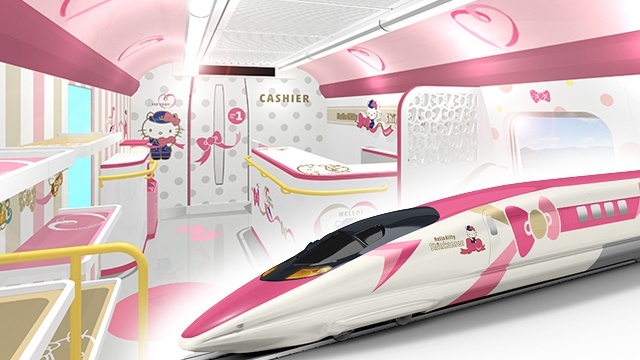 Well, now you may want to take things further and ride Japan’s newest bullet train inspired by the world-famous Sanrio character—the Hello Kitty Shinkansen. 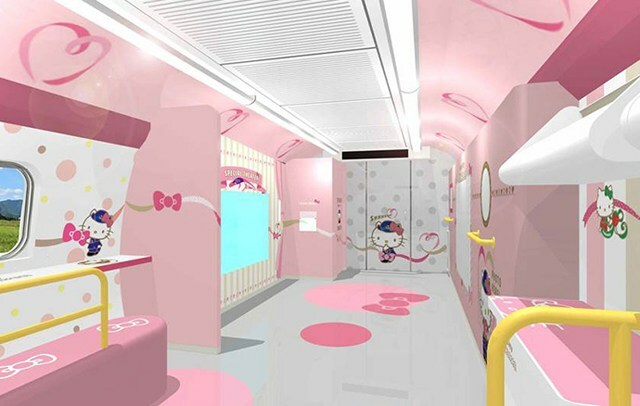 Hello Kitty Shinkansen, to be operated by West Japan Railway Company, is set to start its journey on June 30. 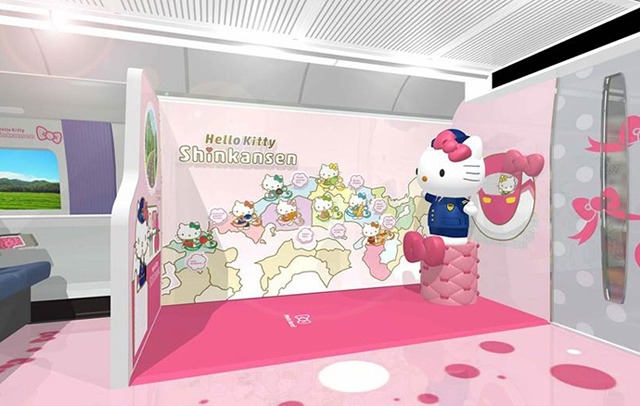 The route is from Shin-Osaka Station in Osaka Prefecture to Hakata in Fukuoka Prefecture and vice versa, with stops at other cities along the way. 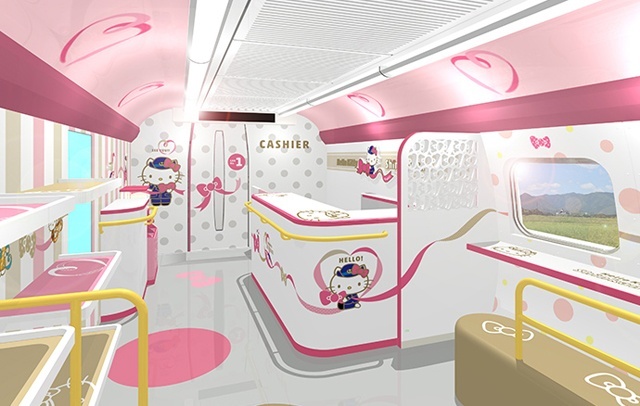 But aside from the predominantly pink design and Hello Kitty’s face all over the interiors, the new train also features a photobooth area, a souvenir shop of all things Japanese, and the Hello Kitty theme song blasting from the speakers. 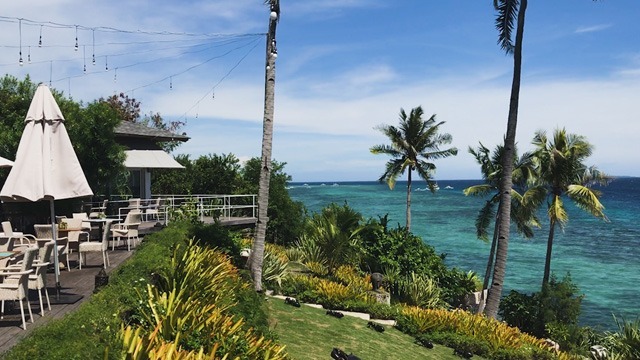 It’s also the perfect venue to showcase the various regions of Japan through exhibits, such as San'in, Yamaguchi, Osaka, Hyogo, Okoyama, Hiroshima, and so on. 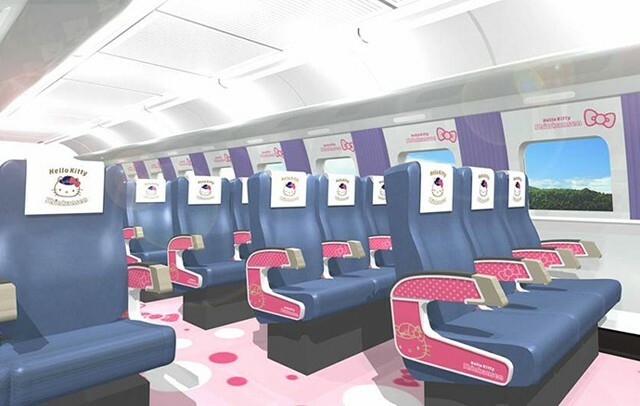 The Hello Kitty Shinkansen will run until September 29, so better book your flights ASAP!